Upon entering the foyer, there is a reception desk. The reception desk was used for business matters in the past when a paper wholesale business was conducted here. 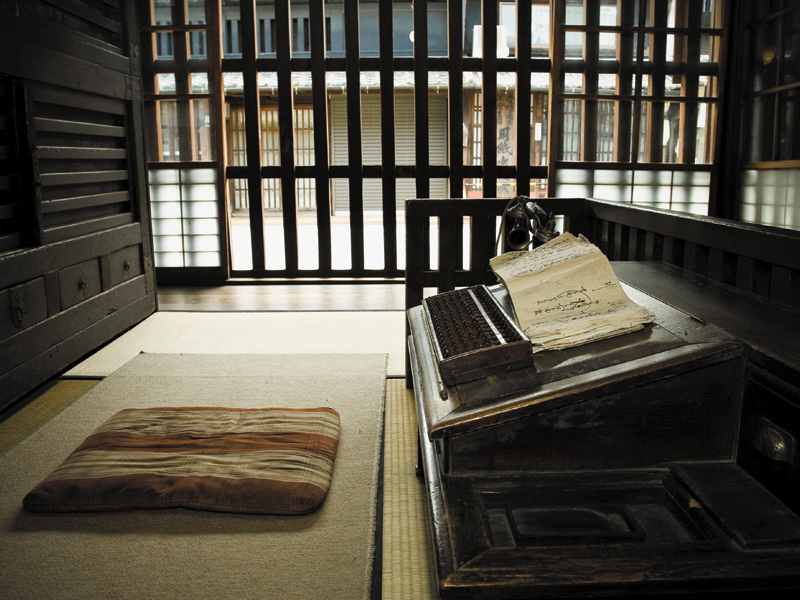 There is a desk, drawers, komayose, and a fireplace all dating from that time. 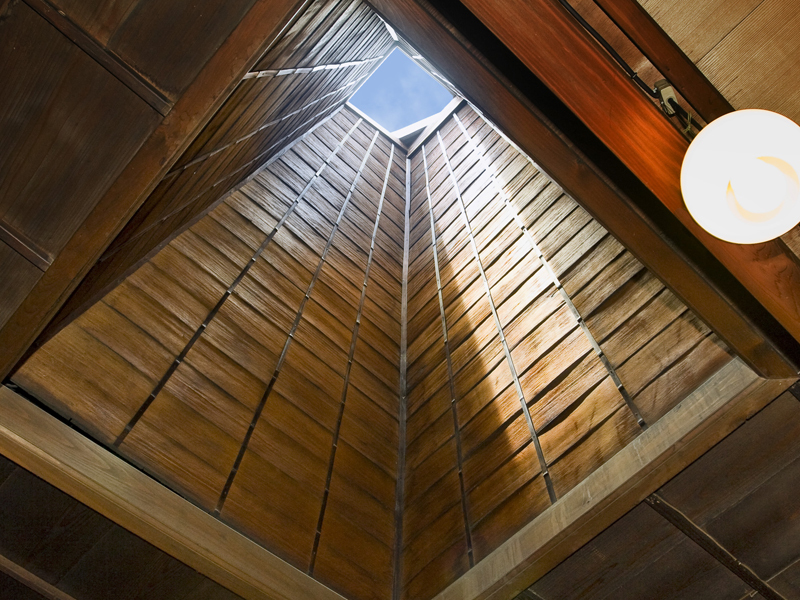 There is a skylight which is recessed into the ceiling skywards and was built during renovations done during the Meiji Period. The height from the ceiling is approximately 3 meters. A suikinkutsu is made by burying a large vase with a small hole drilled in it in the garden upside down. This device, buried in the ground in lavatories or at the entrance to tea ceremony rooms, created an elegant effect using water falling from the hole to reverberate and create a pleasant sound like a koto (Japanese zither). 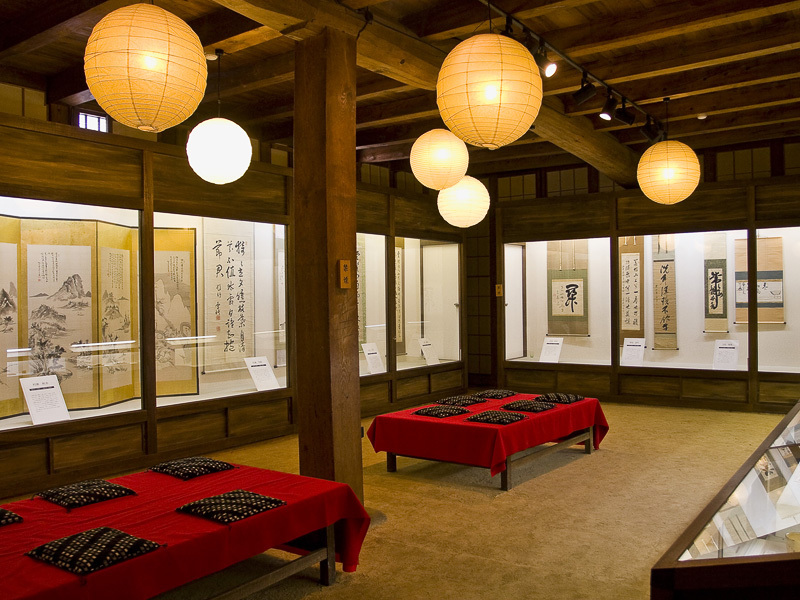 Materials related to the buildings, culture and history of old Mino are displayed. Also you can see the “Udatsu Zo,” where you can learn about udatsu and the “Niwaka Zo,” which introduces Mino Nagashi Niwaka (impromptu skits), a local performance art from Mino. 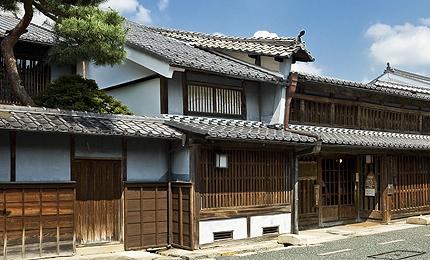 A simple construction with a small ridge end tile and without fish decorations under the gable tile is the oldest form of udatsu decoration. The principal characteristic resides in the point that the gable tiles are layered twice on the left and the right. Other houses are designed with a single layer on the left and right. 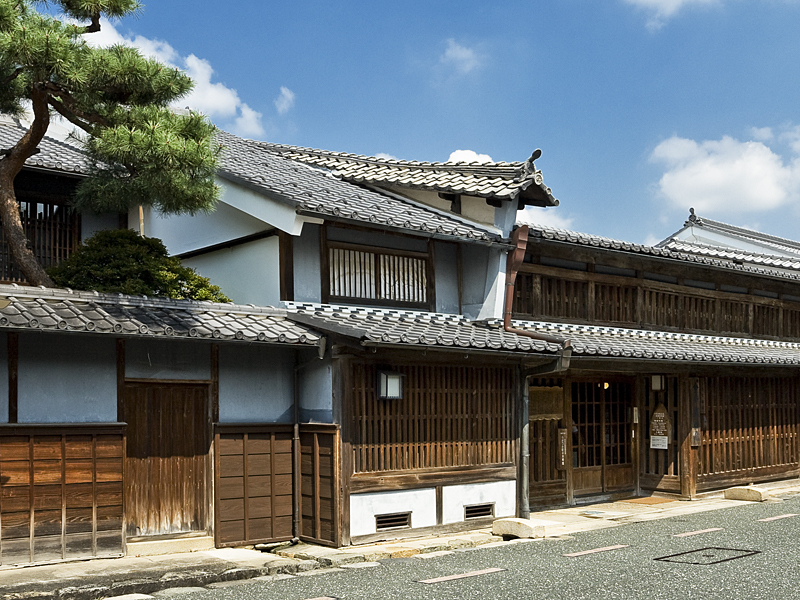 This residence was constructed in the middle of the Edo Period (the end of the 18th century) for the largest city merchant. The building has a frontage of 12 ken (approximately 22 meters), a depth of 8 ken (approximately 14.5 meters), and area of 96 tsubo (approximately 316.8 square meters) with a two-storey construction. 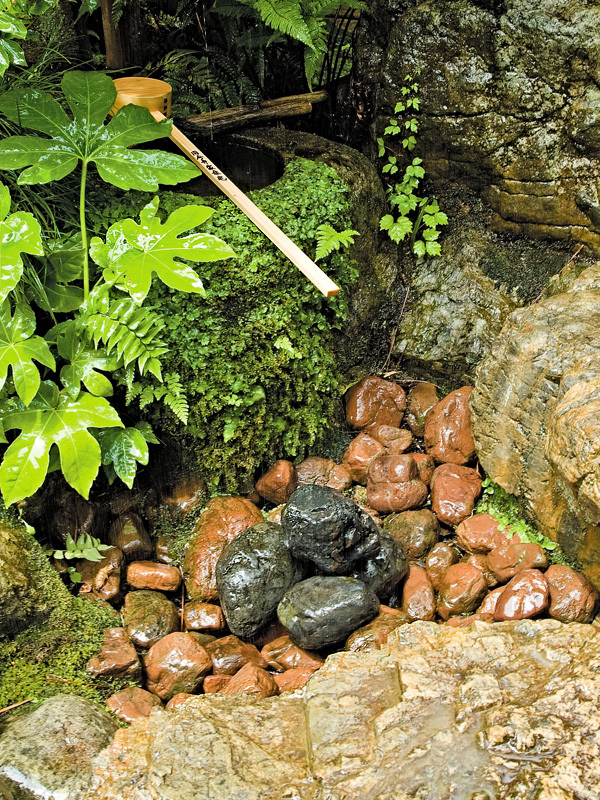 There is a suikinkutsu (musical garden ornament) to fill the central garden with soft melodies, imbuing the building with a distinctly Japanese character. * Last entry 15 minutes before closing. * We will be open on national/public holidays that fall on a Tuesday (excluding December 29 to January 3).